Part of the LAH farm stand is a free lending library.. take book, leave a book. 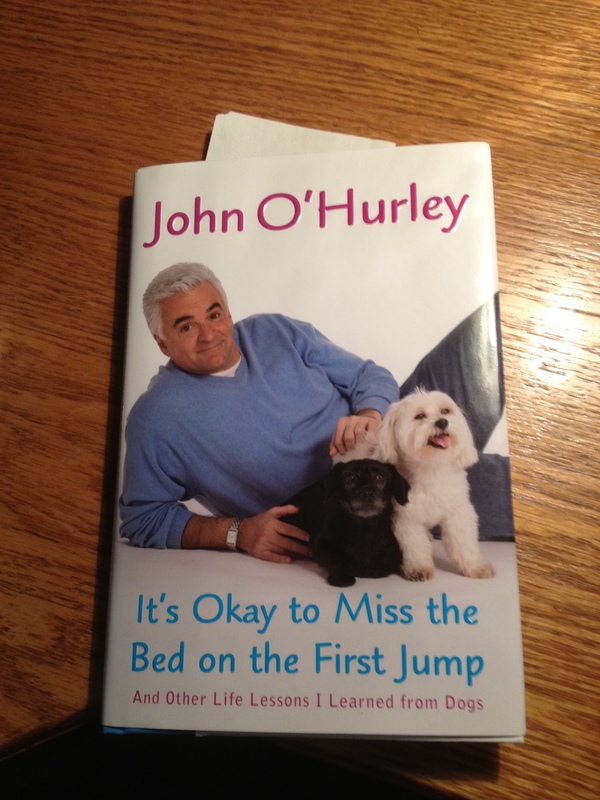 While doing my daily check in at the farm stand I discovered this interesting book that I brought home called It’s Okay to Miss the Bed on the First Jump by John O’Hurley. I wasn’t impressed with the cover and title, but once I started reading, this book had some wonderful analogies to make between dogs and humans that were inspirational. 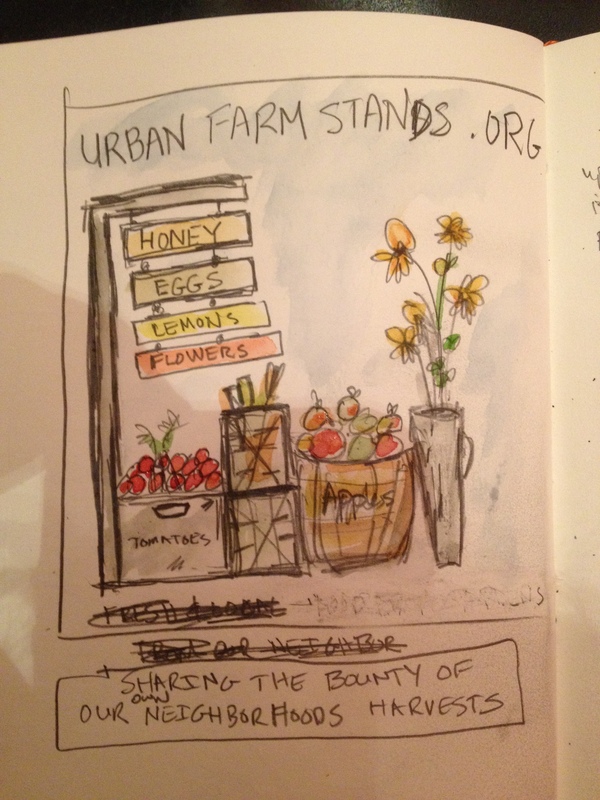 I’ve also started some initial graphic for the urban farm stands logo that we can use for some site marketing and various materials.